As the temperatures continue to soar, many families are searching for relief indoors, but their air-conditioner may not be able to handle the heat. Bob Whitson of United Mechanical said his company is averaging anywhere from 100 to 200 calls per day from people needing repairs. "Right now, we're working pretty much 24/7," he said. "We've had some guys at work starting at seven in the morning and working until 3 a.m. It's a pretty demanding job right now." He said the heat this summer is "excessive." 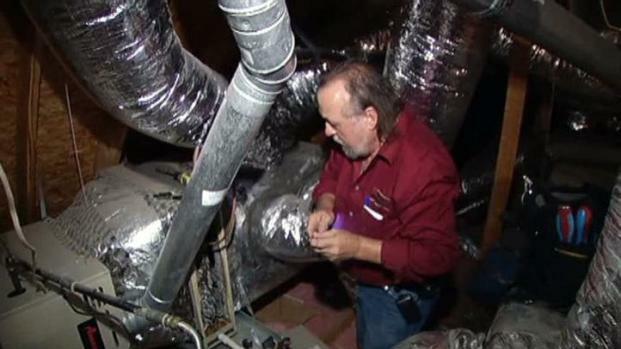 Many people's air-conditioners are not able to handle this summer's extreme heat. "A lot of the units break down," he said. "They're not designed to run in this kind of heat for as long as they're having to run." But most of the problems could have been avoided, Whitson said. People don't service their A/C units on a regular basis, he said. "They're just running so much, people don't think about changing their filters, and that's an issue," Whitson said. 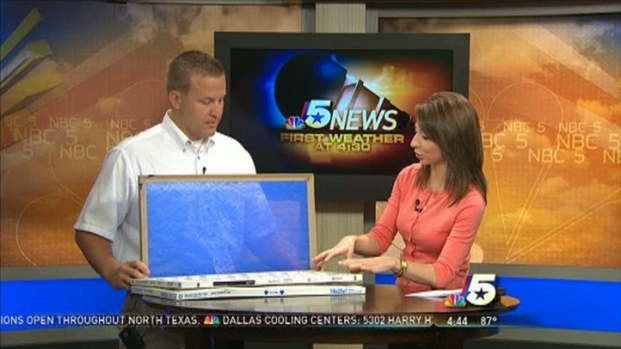 Cody Dickerson with Stark Air stops by NBC 5 and offers tips on keeping your A/C running efficiently in times of extreme heat. United Mechanical works to get to the calls within 24 hours, but several North Texas companies say their waiting list is closer to three days. Whitson said people who still have working A/C units should still call a mechanic because routine maintenance can significantly extend a unit's life.